When brands give apologies, it can be difficult to effectively communicate sincerity. Here are some best practices for making your mea culpa’s count. 1) What I did was wrong. 2) I feel badly that I hurt you. 3) How can I make this better? The adage isn’t particularly mind-blowing, so I’m not sure why it stuck so securely in my memory. Maybe for the simple fact that one spends a lot of time at fast-food jobs staring at the wall. But it does address three important aspects of apologies – sincerity, simplicity, and thoroughness. When someone has been wronged (or even if they just believe that they have been), they want the response to have all three of those elements. But as a brand, apologies can be tricky. Many people see companies – especially large ones – as cold, impersonal monoliths, only noteworthy when they’ve erred. So when those inevitable errors do occur, crafting an apology that returns some public goodwill can be difficult. Whether or not this is accomplished is, of course, dependent on many factors – first and foremost being the infraction committed. If the crime is egregious enough, conversations about crafting the right apology are irrelevant and silly. For example, it’d be absurd to imagine Bernie Madoff worrying about recapturing his public image from behind bars – it’s too far past that point. But in most cases, companies who’ve fallen from grace do have incentive to stay in the PR trenches, so to speak, and fight for that goodwill. When this happens, the first step is that famed brand apology. It’s a tactic that’s so well-tread that at this point it’s cliché. Beyond that lie many factors more specific to the brand itself. For example, what is the history of its corporate social responsibility measures? The traditional notion is that brands apologizing for a first-time offense are given a bit more understanding than repeat offenders. This makes sense, but it’s becoming increasingly difficult to fit brands into neat categories such as those. Maintaining the right tone is important for more than just apologizing, but it can be of particular importance in those situations. It’s best defined as the “taste” left in the “mouth” of your audience. It is a deciding factor in whether your apology elicits an emotional response or falls flat. For a long time, brands were afraid to show personality in all aspects of their branding. The bigger the business, the less likely there would be any personal touch to corporate communications. 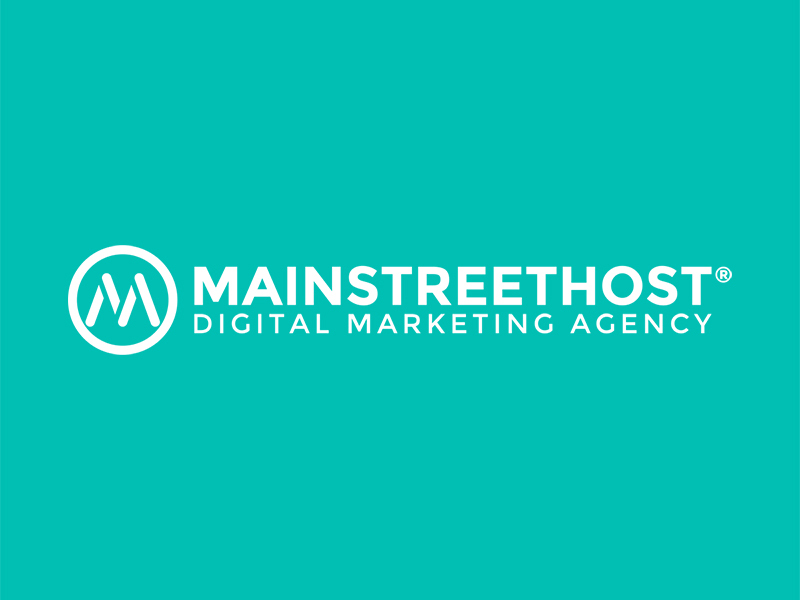 Eventually, that ideology was left in the dust; too many companies realized the importance of creating genuine engagement with a strategically targeted audience. When apologizing for a misstep, brands have to walk a fine line between individualism and aloofness. If a company has spent considerable time building a fun-loving brand, it can be difficult and jarring for it to immediately pivot into the grave, conciliatory tone that a good apology often requires. Another fine line for brands to walk is the one between combativeness and weakness. What if a brand is publicly criticized for something that’s genuinely not true? It can be tough to know when to defend against the allegations and when to immediately start seeking public reappraisal and forgiveness. Typically, PR experts err towards the more cautious latter route, wanting to avoid giving off a hostile or unpleasant image. After initially taking a more traditional route ‒ a mildly defensive press release and a series of bewildered “This isn’t the Amazon I know” tweets from CEO Jeff Bezos ‒ the company took a boldly aggressive next step. Jay Carney, the head of PR and former White House press secretary, wrote an intense, attack-filled blog post that questioned the character of both the journalists who wrote the article and the ex-Amazonians who were profiled. While the tone wasn’t typical of a major brand digging itself out of a PR crisis, many experts actually cited the post as a positive thing; an example of how important it is to fight for your brand, especially when you feel the truth is on your side. When brands apologize, there can be a temptation to get the press release out as quickly as possible. This makes sense because the news cycle only has so much room for one brand or story, so it’s possible to wait too long and find that the public has already moved on. In those cases, it may be too late to recoup any of the lost brand strength. But there’s also something to be said for letting the dust settle before starting the brand apology process. When the media first gets its hands on a story, certain outlets will inevitably make some errors in judgement and publish information that hasn’t been thoroughly fact-checked. For many brands, it’s a good idea to wait for some of that kind of reporting to finish before delivering a well-researched, fact-based apology. For one thing, the company will appear more measured and less reactionary, a far more appealing look in the eyes of the public. Also, these situations can often result in legal proceedings. If a company is facing risk of legal action, it’s wise to consult with counsel before delivering any kind of apology that could potentially be used against it in a court of law. Just as technology has drastically changed the way brands market themselves, it’s also transformed how they handle their inevitable public relations crises. The days of simply sending out a press release and “waiting out the storm” are long gone. Companies reach their audiences on many different channels now, so it’s important to use some combination of strategies that will get your apology heard by as much of that audience as possible. Social channels like Facebook and Twitter (more on this specifically in a bit) allow brands to appear more human because they are the places where humans actually interact with one another. Part of the problem with generic, cookie-cutter apology formats is that they don’t leave room for specifics. When a brand has been publicly shamed, the most important part of the next step is to demonstrate to the public that there are legitimate actions being taken to improve. It’s a tired but true cliché: actions speak louder than words. A good example of this from 2015 was Apple’s swift response to criticism for their decision to not pay artists for songs streamed on Apple Music during customers’ free three month trial. Of course, that criticism gained momentum largely because of megastar Taylor Swift’s public boycotting of the service. It’s also worth pointing out that the rapid response from the company, in addition to Taylor Swift’s subsequent decision to star in ads for Apple, has led many to believe that the entire confrontation was a PR stunt in the first place. Either way, it worked. When Apple’s VP of software and services, Eddy Cue, tweeted out the company’s vow to reverse that policy, it garnered over 24,000 retweets and countless other tweets, posts, and think pieces about the incredible influence that one icon (and her squad) can wield on an entire industry. In fact, Cue’s tweets contained the phrase “we hear you” ‒ but neither the word “apologize” nor “sorry” ‒ true, inarguable proof that actions speak louder than words. 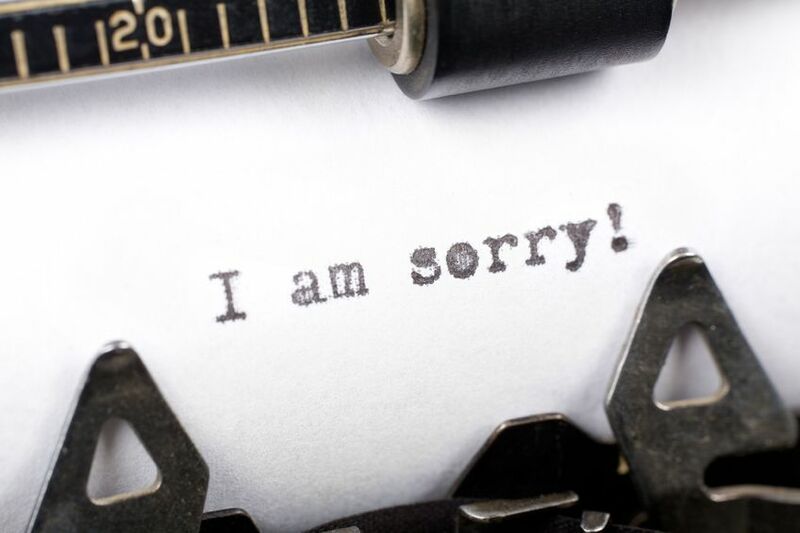 There’s no single formula that will create the perfect brand apology for every situation. Some, as we’ve seen, may call for a brand to offer no response at all. But those are few and far between. For the most part, brand apologies are a vital way for companies to regain public trust and loyalty after a public mishap. No matter what the infraction or how big the company, it’s always best to focus on those same three principles: sincerity, simplicity, and thoroughness.